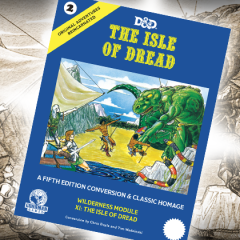 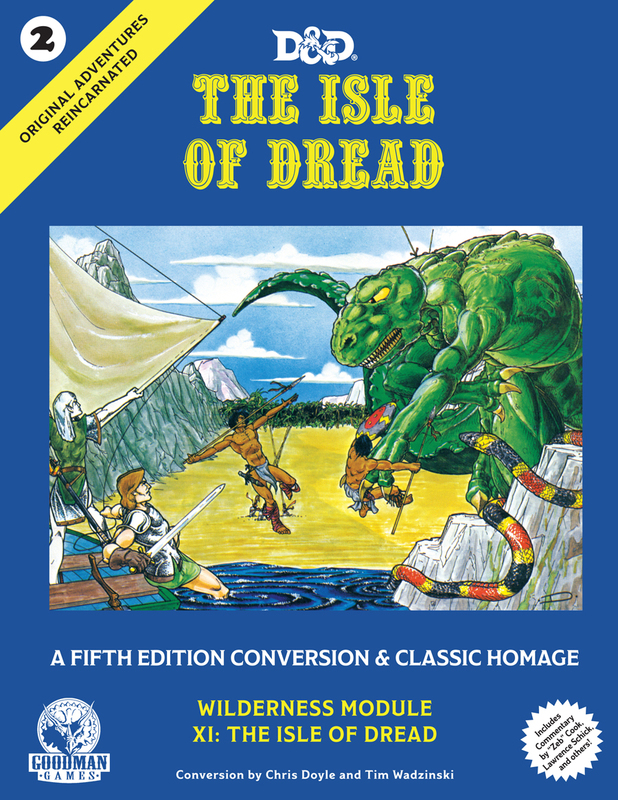 Isle of Dread Now Available for Pre-Order! 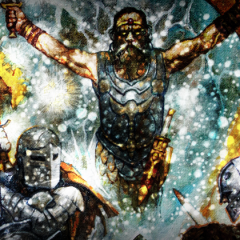 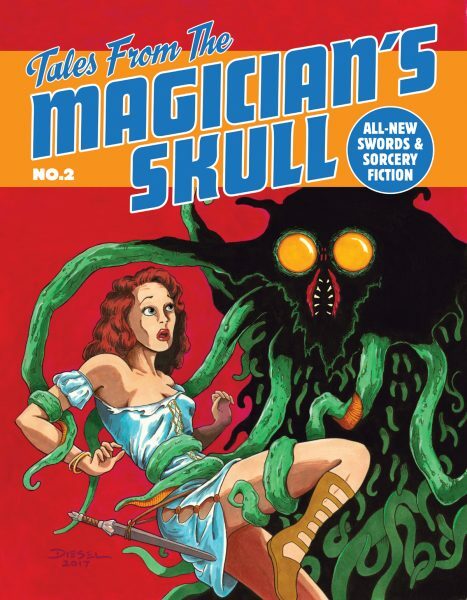 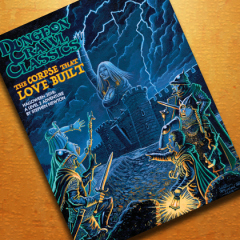 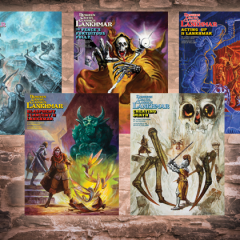 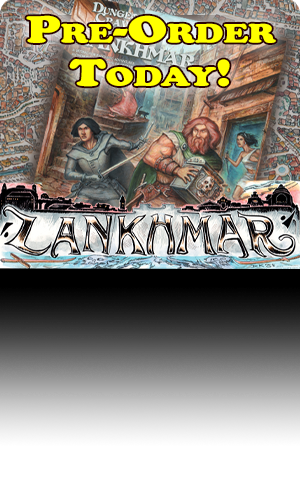 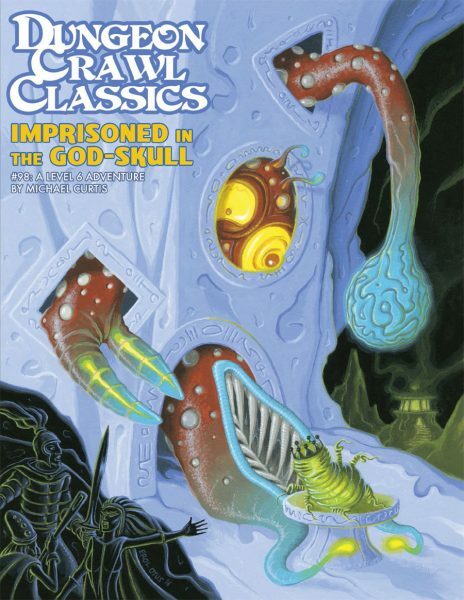 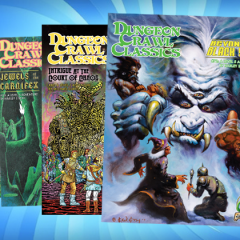 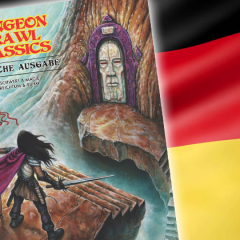 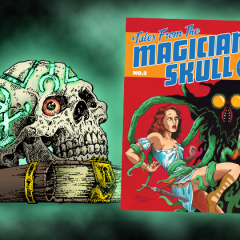 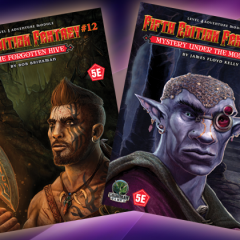 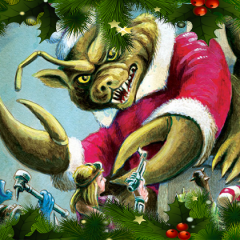 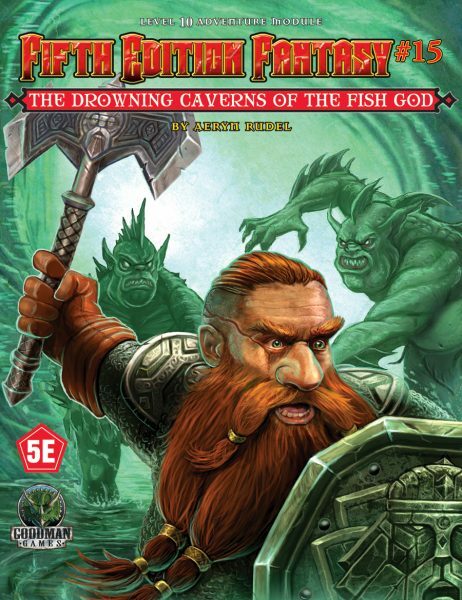 Two New Fifth Edition Fantasy Adventures Coming in June! 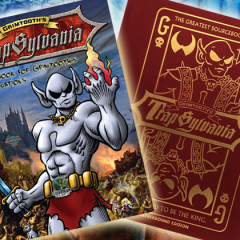 Photos of Highly Anticipated Product! 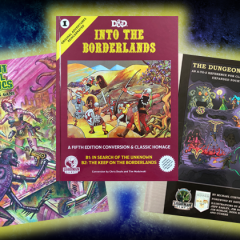 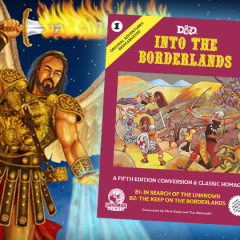 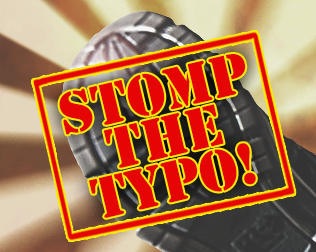 Last Call for Pre-Orders on Into the Borderlands! 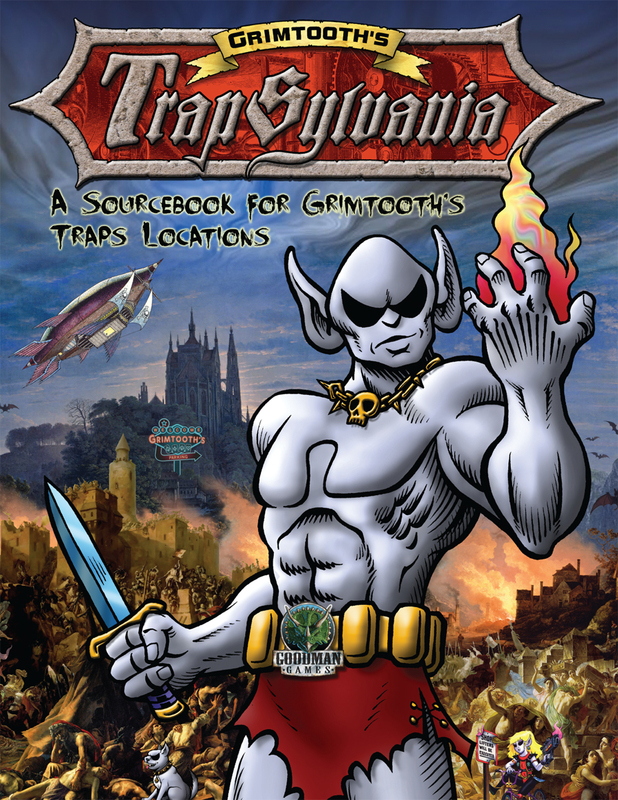 Debuting at Gary Con!